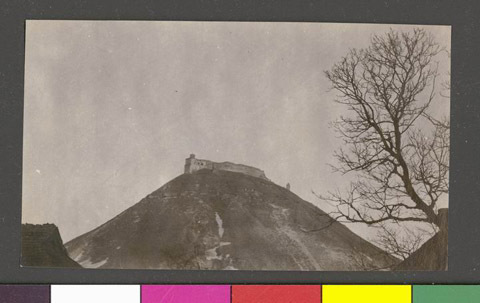 JDC - Archives : Ruins on top of a hill. Search > Search Results > Ruins on top of a hill. Title Ruins on top of a hill. Description Picture taken during a JDC trip to Dubno, Rovno.